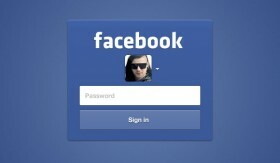 Facebook login form inside a modal window for a possible web or mobile app. PSD freebie created by Alex. Extensive freebie with two unique forms (one for logging in to a website, another for registering). It’s all wrapped up in a CSS3 layout. 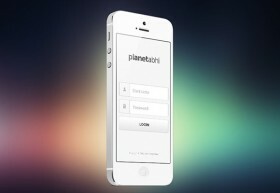 App login form designed for iPhone and for other mobile devices. A clean free PSD designed by Abhimanyu Rana. A custom signup and login form made with the newest CSS techniques. 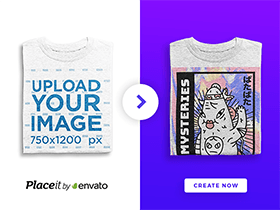 Source: Codrops. A black and white login form with a “remember me” toggle. PSD freebie created by Martijn Otter. 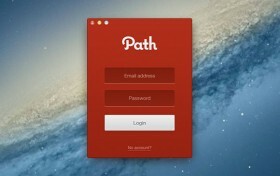 Pretty clean and modern login form UI free PSD. The member login form is a dark UI element that you can use for your web design. A clean and minimal login form. Free PSD created by Ben Bate. 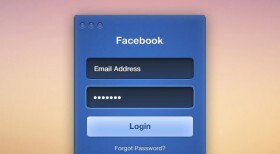 Today Martijn Otter has released a new amazing free PSD: a clean Facebook Login form. Awesome! Source: PixelsDaily. Login popup window PSD freebie. Created by Di. 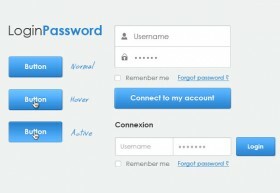 A basic UI kit containing buttons and a login form. Source: The icon deposit.